Her Majesty Queen Elizabeth II celebrates her 90th birthday on 21st April 2016 and plans are excitedly gathering pace for the street parties, afternoon teas and elegant garden parties which will see Great Britain awash with red white and blue. Since coming to the throne at the tender age of 25, Queen Elizabeth II has witnessed pivotal moments in history; from the fall of the British Empire and the Berlin Wall to the arrival and departure of no less than 12 British prime ministers. 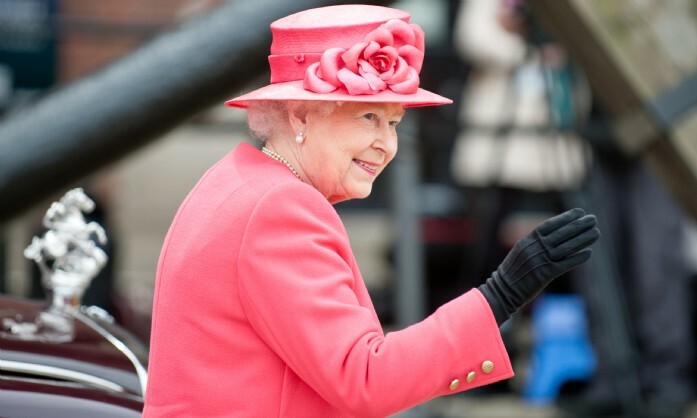 Not only is she the longest lived British monarch but, when she turns 90 on Thursday, our Queen will become the country’s first nonagenarian sovereign. It is perhaps fitting that our logo depicts a crown, because Unique Home Stays offers beautiful private homes set in extraordinary locations where guests can experience what it’s like to live just like a queen (or king!). With first class service and immaculate comfort, these special country houses offer queenly comfort in exclusive country manor houses all across the UK. Think beautiful interiors adorned with works of art and complemented by stylish décor, all finished by masterfully carved wood panelling, stunning hand-painted ceilings and flawlessly chosen accessories. 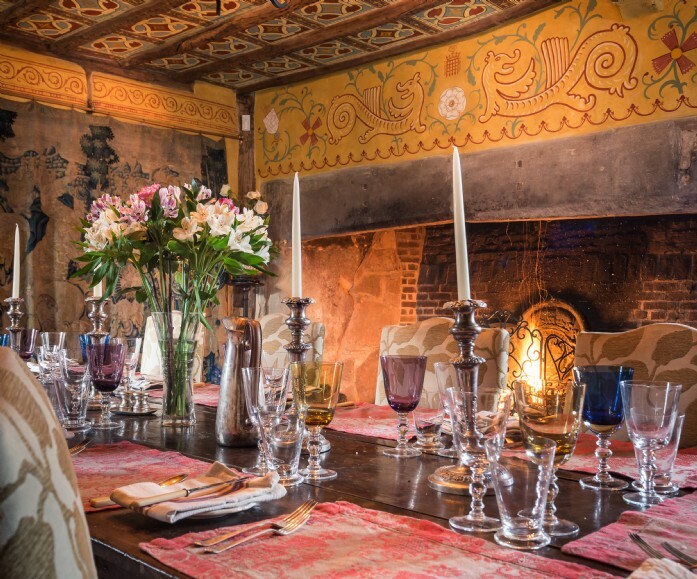 Unique Home Stays has everything needed to make the Queen’s birthday weekend a once-in-a-lifetime celebration. Bosham is one of the prettiest villages on the south coast and steeped in history; it is thought by many to be the birth and burial place of the last Saxon king- Harold, King of England. 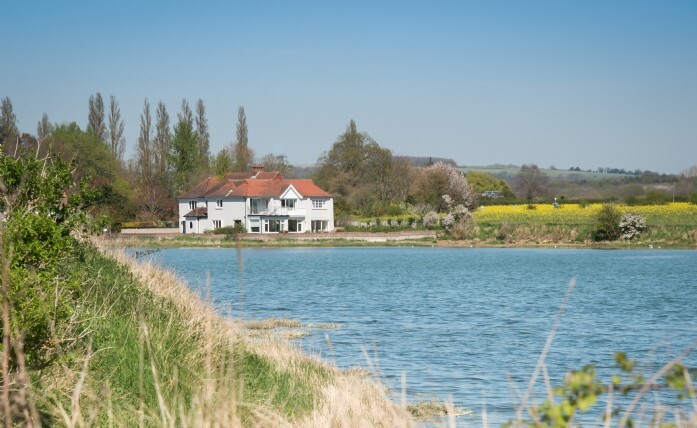 Enjoy a stay at Snow Goose where the Chichester Yacht Club sailing regatta in early June will bring the addition of traditional British on-the-water sporting celebrations to your stay. Tucked away in beautiful Shropshire is one of England’s finest stately homes. Regal gardens and peacockish interiors set the scene for oh-so-splendid family holidays and queenly celebrations. From its flamboyant wall murals to 24 carat gold leaf coffered ceilings, guests will soon see why this in-vogue home has continued to inspire royals, poets and artists century after century. In her journals the Queen once described her holiday home of Balmoral as ‘my dear paradise in the Highlands’. If it’s good enough for the Queen then it’s good enough for us! 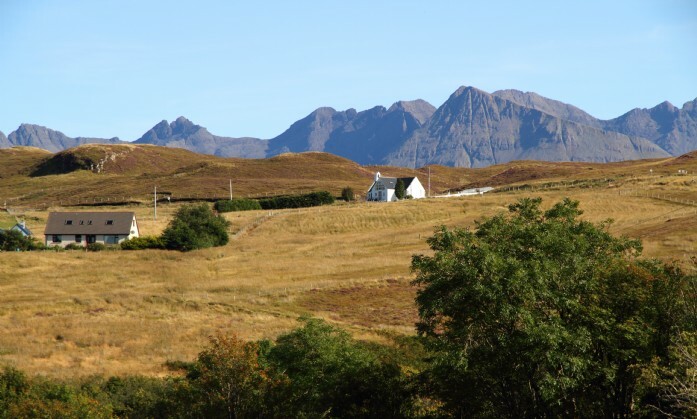 Enjoy a Scottish holiday fit for a queen at Supernova, a luxury self-catering chapel conversion on the Isle of Skye in the Scottish Highlands. Complete with a sauna and spa bath which overlooks Loch Harport and the soaring mountains beyond, Supernova lets you experience island life in the lap of luxury. This beautifully-appointed luxury self-catering holiday home is set in five acres of magical gardens and within close proximity to the Heritage coast of West Wales. This stunning large family home near New Quay, Ceredigion is perfect for family celebrations with plenty of space for several generations to unwind. The jewel in this property's crown is the stunning glass-fronted garden house, complete with woodburner, television, pizza oven, stone barbecue, fridge, wine cooler, hanging chair and rustic benches. Her Majesty The Queen has loved visiting Oxfordshire ever since she was a proud parent watching Prince Charles play polo at Kirtlington Park, north Oxfordshire, in 1968. The wool town of Burford in Oxfordshire has always been thought of as the gateway to the Cotswolds and Norman barons, medieval merchants and Kings and Queens have all at some time trodden its streets. 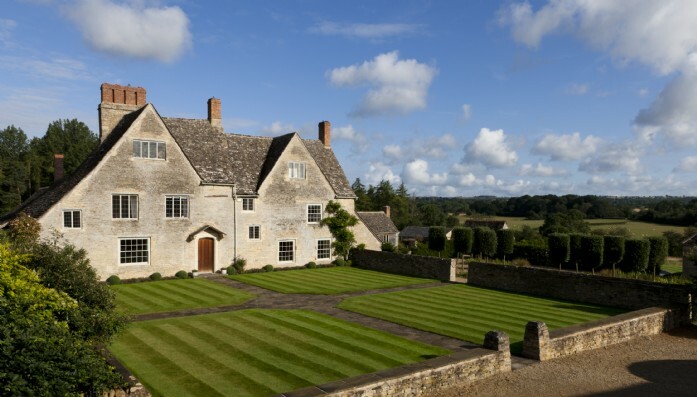 Wildwood House set in a gorgeous rural location not far from Burford boasts a circular swimming pool, tennis court and landscaped gardens with far-reaching views making it the ideal location for a house party celebration with a difference. And Finally All that is left for us to say is a very happy birthday Your Majesty! We sincerely wish you a wonderfully celebratory 90th birthday, from all of us here at Unique Home Stays.